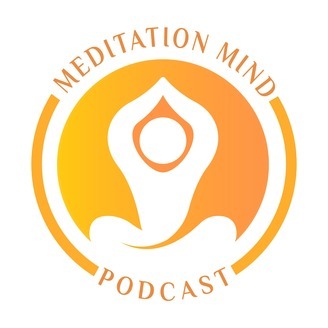 Welcome to the Project Mindfulness podcast, hosted by Christiaan Neeteson. We'll take you on a journey across the globe and talk with various meditation & mindfulness practitioners. We talk about their experience, the lessons they have learned and what they want the world to know. From Zen, Tibetan, Hindu, Christianity to Secular, all traditions have valuable insights and approaches to awareness. In this podcast, we explore those with our guests. Support this podcast with a small monthly donation to help sustain future episodes. https://www.patreon.com/projectmindfulness. 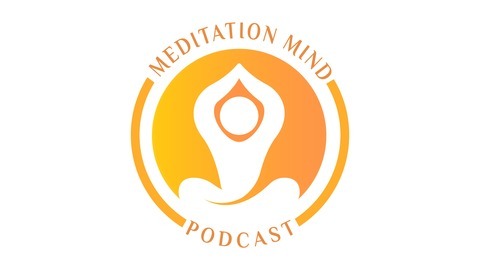 In this episode I talk with Lou Redmond, who is a meditation teacher and writer. Central to this episode is finding your bliss, the heroes journey and belief in action. We talk how Lou went from addiction to alcohol to a complete change in his body and mind. He found his path and supposedly his destiny. We deconstruct what happened to him and why he had the courage to quit his job and go on a soul searching journey. We talk about his meditation practice and his teachings on Insight Timer.